www.vietnamshipper.com is an essential specialized channel targeting on companies or units involved in international, inland logistics business or on those who have the need of updated news in transportation industry nationwide and worldwide. www.vietnamshipper.com has a great volume of daily updated information, a friendly interface for accessing and searching information. It is also a source for the powerful search engines such as Google, Yahoo, MSN, etc. There are more than 7000 people from various aspects of transportation, import/export, forwarding, logistics, etc visit our web site every day. 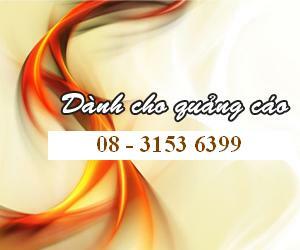 10% size of www.vietnamshipper.com is dedicated for advertisement in all forms: to banner, bottom banner, right banner, left banner. It is supporting means for the Carriers, Shipping Lines, Airlines .etc who want to bring their images to the customers professionally and effectively through our advertising services.